Perez Hilton, Holly Madison, Beverley Mitchell, Kristen Bell and Malin Ackerman all have acknowledged and thanked us for their baby baskets that were created by Hollywood Baskets. 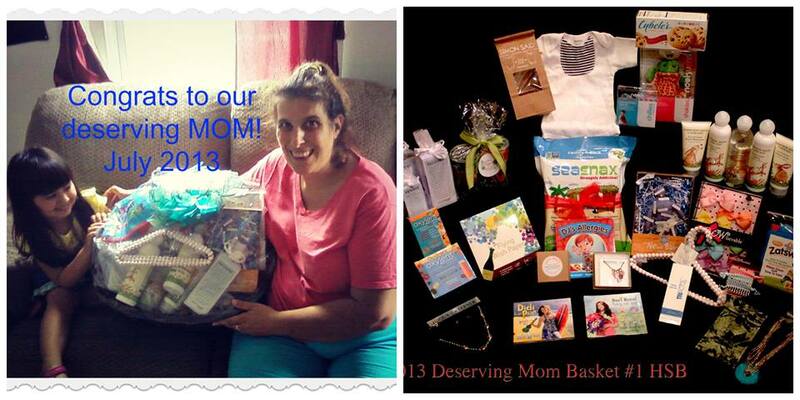 Therefore it allows Hollywood Swag Bag to Give Back to deserving Moms across the United States. Thank you to all the generous product donors with who none of it could be possible. Brands included are: Simon Said baby onesies, SeaSnax seaweed snacks, Amy’s Kitchen, Cybele’s Gluten Free Cookies, Nookums, Phytomer USA products, Oxylent Multi-Vitamin drink, Flying Wish Paper, Guess How Much I Love You Skincare line, Waldo, Sluggo & ME (The Good VooDoo Doll), DiDi Pop Children’s CD, Bari Koral Children’s CD, Jennifer Ormond Children’s Book, Cute Beltz, Zatswho Baby Photo Album, Triactol Bust Serum, By a Thread, UnBOWlievable hair accessories, Bijoux Terner, Bama + Ry, and Hangers Couture. Hollywood Baskets added Diapers, Wipes, Baby Formula and other essentials including baby clothing for the deserving MOM. The deserving MOM program is on going. If you wish to donate to the deserving MOM gifts please email lisagalbianchi@gmail.com for more information.